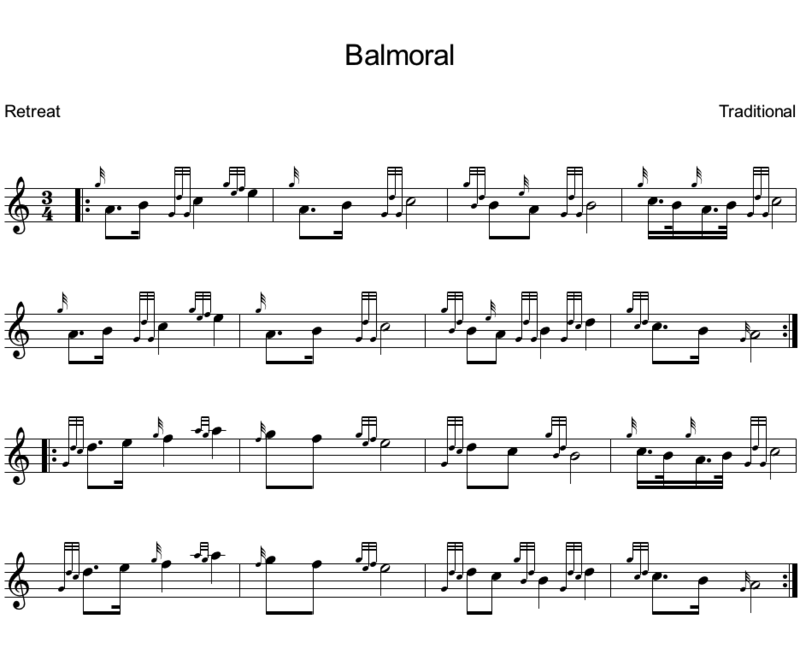 Balmoral is a retreat march written by Robert Bruce of the Gordon Highlanders. It was featured in the movie DARK KNIGHT. HERE is a link to the tune.